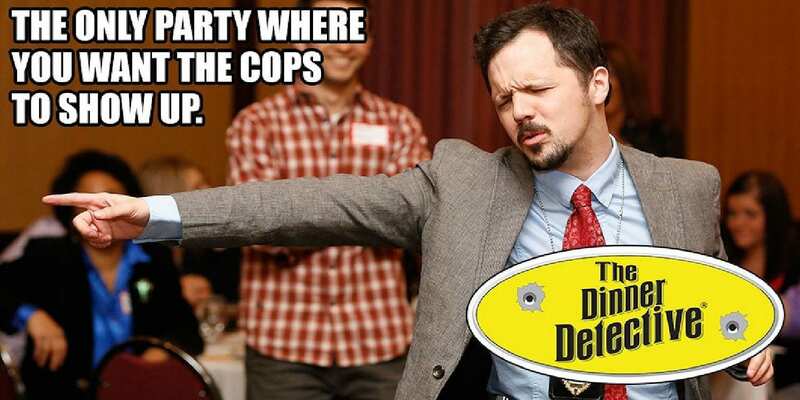 America’s largest interactive comedy murder mystery dinner show is now playing in Fort Lee, New Jersey! Solve a hilarious crime while you feast on a fantastic dinner. Just beware! The culprit is hiding in plain sight somewhere in the room, and you may find yourself as a Prime Suspect before you know it! Join us at the DoubleTree by Hilton Hotel Fort Lee – George Washington Bridge for an event that is very different from a traditional murder mystery dinner show. Our actors are not dressed in costume and are hidden in the audience! This results in a fun, social and interactive evening suitable for all adults. Your ticket includes a wildly entertaining evening of dining and mystery! Visit The Dinner Detective for more information.